How Far is VG Independent House 3? VG Independent House 3 convey to you the combination of autonomous houses and a group style way of life with the advantages of both joined while providing for you the ideal way of life you could ever imagine. A flexibility of a private home alongside extravagance of a social group is all that one can request in a perfect home. Obviously, the comforts and amenities are a wonderful arrangement in themselves while the general artfulness in the task is amazing. The lovely structural planning and stylistic theme and very much arranged outline to consider ventilation and light give these homes an included point of preference. 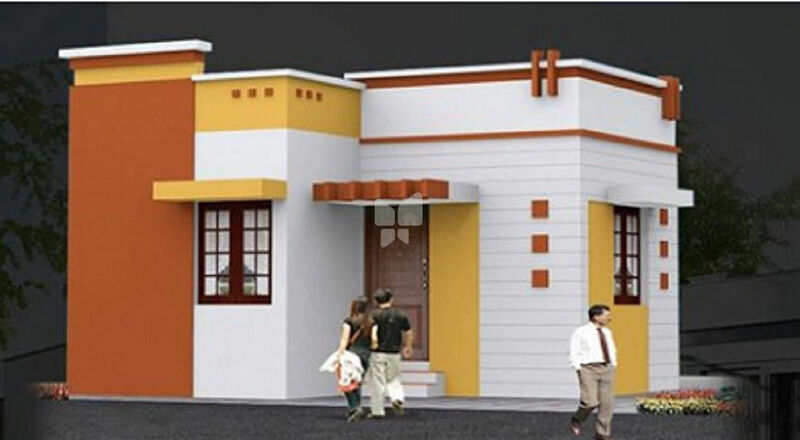 VG Independent House 3 additionally convey the ideal development quality having utilized the totally best materials accessible.